Tibor Kalman (1949-1999), one of the world's greatest graphic designers, founded the revolutionary design firm M&Co. Maira Kalman, Tibor's wife and co-founder of M&Co, is the author/illustrator of ten children's books. 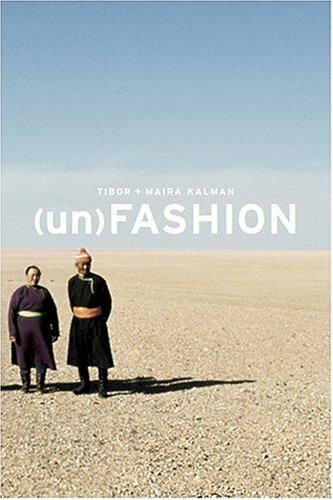 A fascinating collection of photographs illustrating dress and fashion around the world, including sections on optics, masks, work, play, footwear and headgear.